Did you know that if you have a mp3 player you can still use it when you need to play your own music in your car’s stereo? This is definitely possible even if your car is high tech because these ways are just to give you the comfort that all cars should have. Remember that sometimes listening to the radio can be a bit dull especially on long rides that are why bring your own music through the use of your mp3 player and try out any of the following so that you can use it in your car’s stereo. 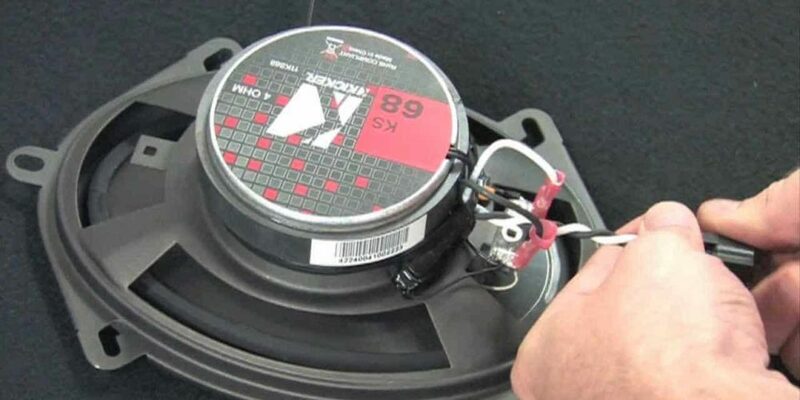 If you have a mp3 player and you want to use it in your car stereo, then one of the things that you can do is to turn on your mp3 player’s Bluetooth and let it connect to your car’s stereo. This way you can choose whatever song you want in your mp3 player and let everyone hear the song through your car’s stereo. This is very convenient and it doesn’t take too long for you to do. Another way for you to use your mp3 player through your car’s stereo is to get your mp3’s memory card and put it inside an adaptor that will be used to connect to the car’s stereo. This way if your mp3 player doesn’t have any Bluetooth and it has a memory card, then you can always use that method. It isn’t hard after all and this way your mp3 player can turn off to rest. Using a USB cord can also be another way for you to use your mp3 player in your car stereo. The only thing you have to do is to place the end of the USB cord in your mp3 player and the other end to your car’s stereo. When that is done all you have to do is play and enjoy the music. This way you get to know what music is next to your mp3 player and you can listen to the music using your car’s stereo. You could always use a USB device where all of your mp3’s songs are a place so that you would be able to play the songs in your car’s stereo. This might be a very long way process for you to use your mp3 player to your car’s stereo but can still work and you can still get the music that you need. We have a great guide if you want to read it. 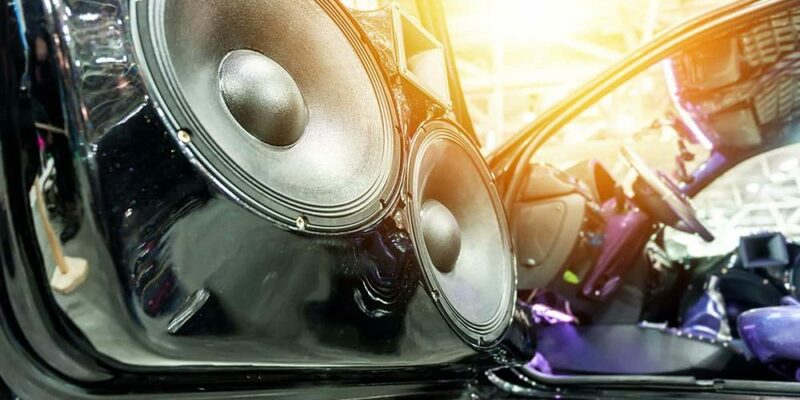 Now you know how to use a mp3 Player in the car stereo, this way you don’t need to worry about playing your favorite songs or if all your favorite songs are on your mp3 player because even your mp3 player can be connected to your car’s stereo. There wouldn’t be any dull drives for you anymore, and you wouldn’t need to think of throwing your mp3 player because even with today’s technology it will still be useful. That is why you have to tell your friends and family, who has mp3 players that they can use it in their car’s stereo. Hey, this is very nice and informative article and please keep posting an amazing article like this. because I have many doubts related to this but now all is clear.